KORBY LENKER’S 7TH STUDIO ALBUM WASN’T RECORDED IN A STUDIO. It was created on the edge of the Snake River Canyon, in a cabin north of Sun Valley Idaho, in his father’s mortuary, and in a dozen other places. For music as unique and personal as Korby’s, it only made sense that the actual creation of THOUSAND SPRINGS be part of the story. Korby’s deliberate approach to music is the mainstay of career now tipping into its third decade. Along the way there have been numerous songwriting awards(including first place wins at the 2016 Rocky Mountain Folks Festival Songwriters Showcase) and festival appearances, (Sasquatch, Bumbershoot). Lenker has also shared the stage with such luminaries as Willie Nelson, Ray Lamontagne, Nickel Creek, Chris Isaak, to name a few. It was in the publication of MEDIUM HERO, Lenker’s first collection of short stories (Turner Publishing December 2015) that he found his true voice, as well as his vision for THOUSAND SPRINGS. Deciding that Story is Everything, Korby hatched an ambitious plan for his 7th album. After raising $20K in a crowdfunding campaign, he purchased some recording gear and a high-end battery typically used in climbing expeditions, and drove out to Idaho to see what would happen. He recorded the heart of each song — the guitar and vocal — in different places important to him personally. He recorded during the day and slept in a tent at night. He blogged about it. After recording the basic tracks, he spent the next several months driving around the country, recording his friends where they lived — in backyards and hotel rooms – in Seattle, Portland, LA, Austin, Madison, Boston and more. Thousand Springs was recorded in 7 states and features almost 30 different artists from the young folk scene, including Nora Jane Struthers, Critter Eldridge, Anthony Da Costa, Amy Speace, Molly Tuttle, Carrie Elkin, Kai Welch, Beck Warren and many more. 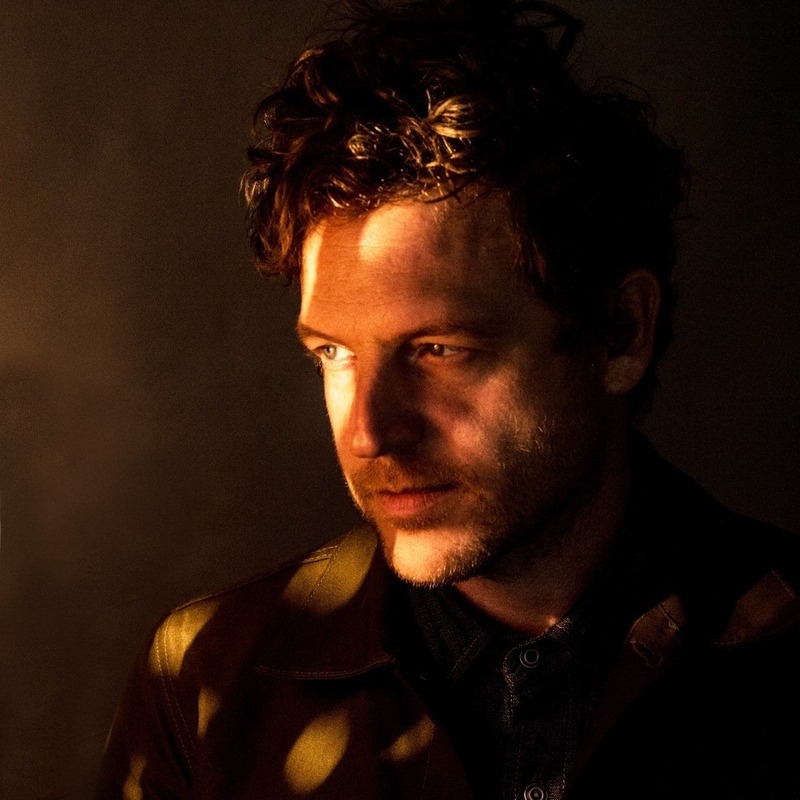 Finally, in full-circle flourish, Lenker brought the album back to the present, finishing up the recordings at his home in East Nashville. Thousand Springs was produced by Korby Lenker, mixed by Paul Mitch, and mastered by Alex McCullough. It will be released by Soundly Music, distributed by RED July 14, 2017.